La invencible de Torres | José Mª Gallardo del Rey & “La Invencible”: Anda, Jaleo! 10 Sep José Mª Gallardo del Rey & “La Invencible”: Anda, Jaleo! 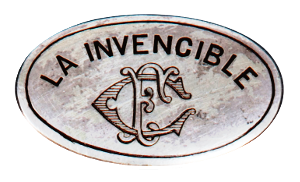 This week we have the immense honor of presenting a new production on Solera Flamenca, along with Maestro José María Gallardo with “La Invencible”, the masterpiece of Antonio de Torres. 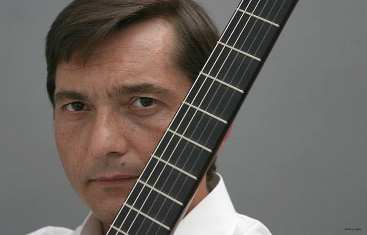 This week we have the immense honor of presenting a new production on Solera Flamenca, along with Maestro José María Gallardo, one of the most renowned guitarists all over the world, with “La Invencible”, the masterpiece of Antonio de Torres. 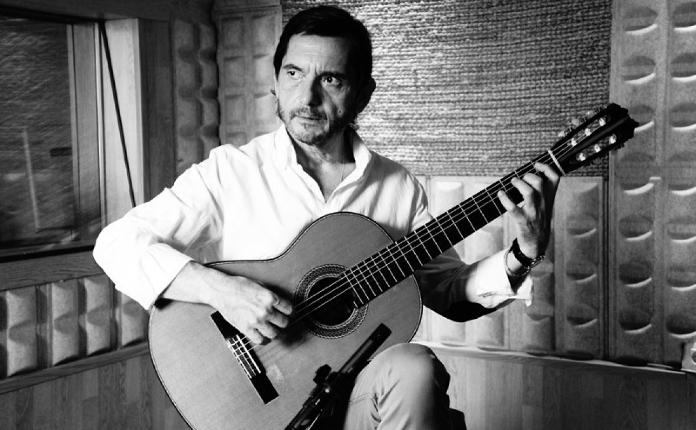 José María Gallardo is an artist with a unique knowledge of the guitar. He is the most required and scheduled soloist by all orchestras all around the world. Conductors and musicians all agree on him being an artist taken as a reference. 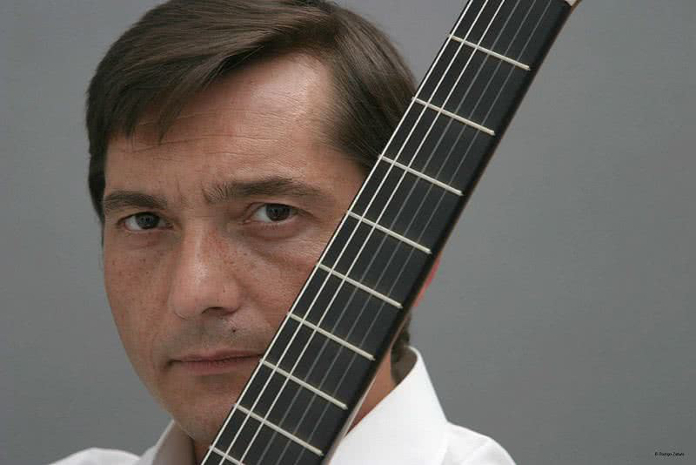 His training as a classical guitarist has been enriched by his important link to flamenco. Combining both styles has created that unique way to interpret and understand Spanish music. This is why his presence becomes essential in projects such as “Pasión Española”, with Plácido Domingo (Grammy Latino 2008), “Habanera Gipsy”, with Elina Garança (2010), “Caprichos Líricos” (Lyrical Whims), with Teresa Berganza (1996) or his job as a director and Paco de Lucia´s artistic advisor in his debut with Concierto de Aranjuez (Japan, 1990) and recently with Tomatito, with the same performance. As a soloist, composer, chamber musician or conductor, he has performed in theatres such as the Carnegie Hall, Tokio Opera House, Konzerthaus (Vienna), Elysian Fields Theatre and Comical Opera (Paris), Athenaeum in Bucarest, Walt Disney Auditorium (Los Angeles), Sadler Wells and Cadogan Hall (London), National Auditorium (Madrid), Music Palace (Valencia), Seul Concert Hall, Birmingham Symphony Hall, Osaka Concert Hall, Auditorio de Roma, etc. Without further ado, we will leave you with this beautifull song written by Federico Garcia Lorca, a video recorded at Solera Flamenca studio… ENJOY IT! !